So, the new SBL Greek NT has removed John 7:53-8:11 and Romans 16:25-27 from the text of Scripture. It has also added the so-called "Intermediate ending" of Mark. 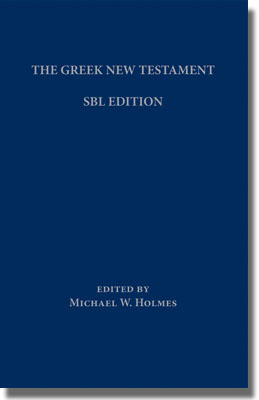 It appears that it will only be a matter of time before modern Bible translators that have abandoned the traditional text of Scripture and are wholly dependent on secular modern text criticism produce vernacular Bibles that reflect these kinds of editorial decisions in their base text.